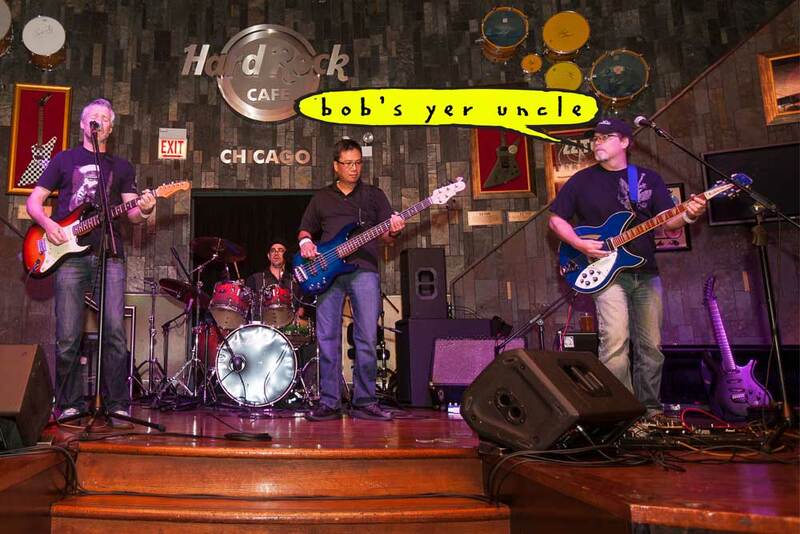 Payments for Bob’s Yer Uncle CDs are handled through PayPal’s secure payments site. You may pay with your credit card or PayPal account. You do not have to have a PayPal account to use your credit card. Purchases made here can only be sent to the continental USA. Your order will be mailed within 3 days of payment receipt.